You'll be able to show that you understand different approaches to coaching, understanding and enabling learning, and that you've gained some core coaching skills. 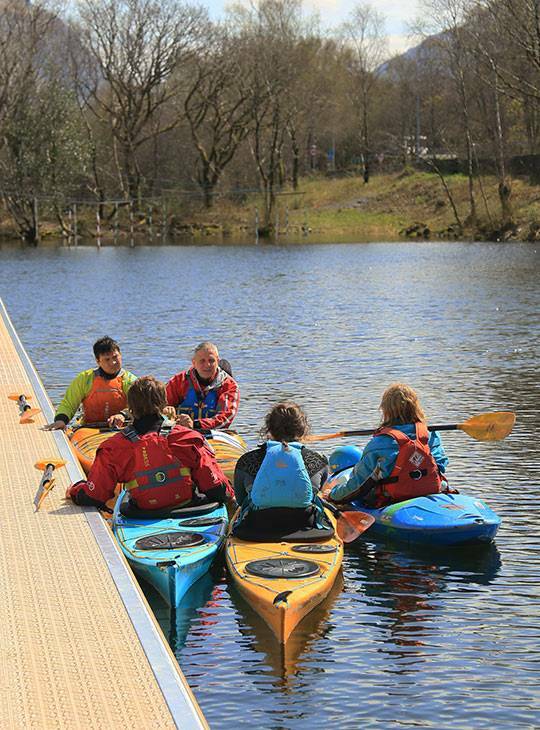 During both days, you'll combine on and off the water activities, looking at how people learn and how you can best structure your coaching session to enhance their performance. The Core Coach Training course focuses, in the main, on HOW to coach. Coaches who have a strong base of background knowledge of the discipline that they wish to coach are better placed to be able to make the most of this learning opportunity. This provides the Coach with a range of content of WHAT to coach. You'll also need a base level of knowledge about the discipline(s) you wish to coach; this provides the content of WHAT you will be coaching. 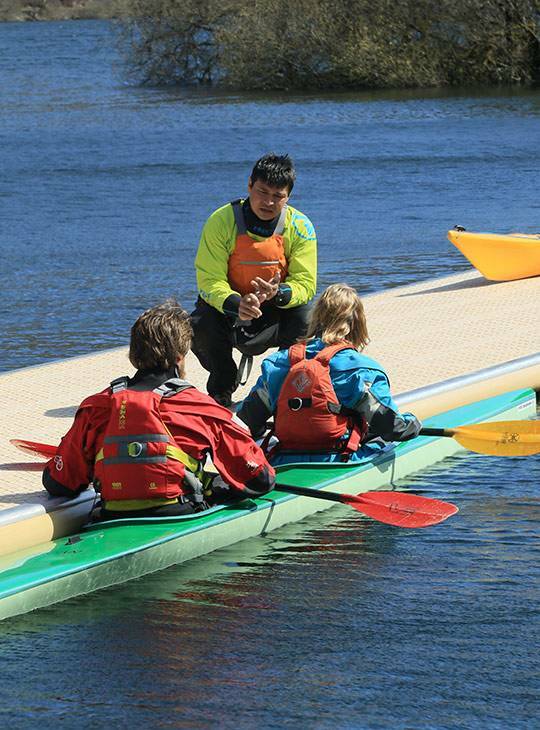 Whilst the British Canoeing Paddlesport Instructor eLearning covers the expected prior knowledge of the HOW to coach content. You will need good knowledge of the discipline(s) you wish to coach as this provides the content of WHAT you will be coaching. Prior to training, boat-based coaches should ensure that their personal skills (and leadership skills) are well practiced. This allows you to focus on developing your ‘coaching’, rather than your ‘paddling’. 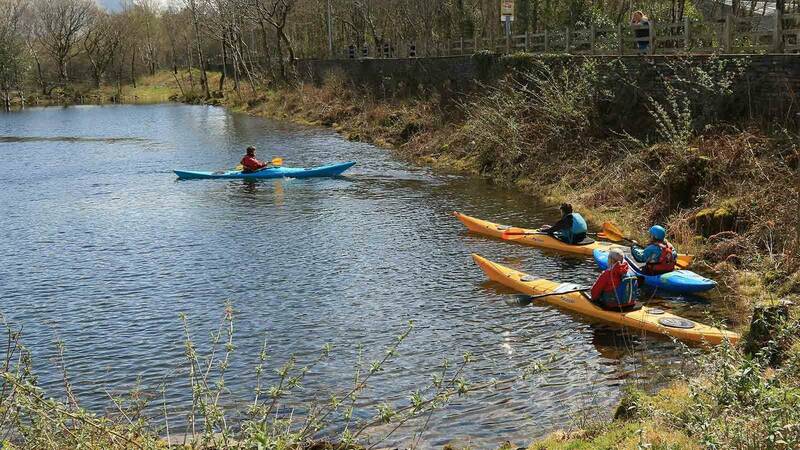 It is not suitable for those who are new to paddlesports. Prior to booking it may be best to speak to one of our Coach Trainers. All you really need to bring is sufficient base clothing to wear, and some suitable footwear. Our stores have a wide range of Peak UK soft wear as well as paddles and poles. 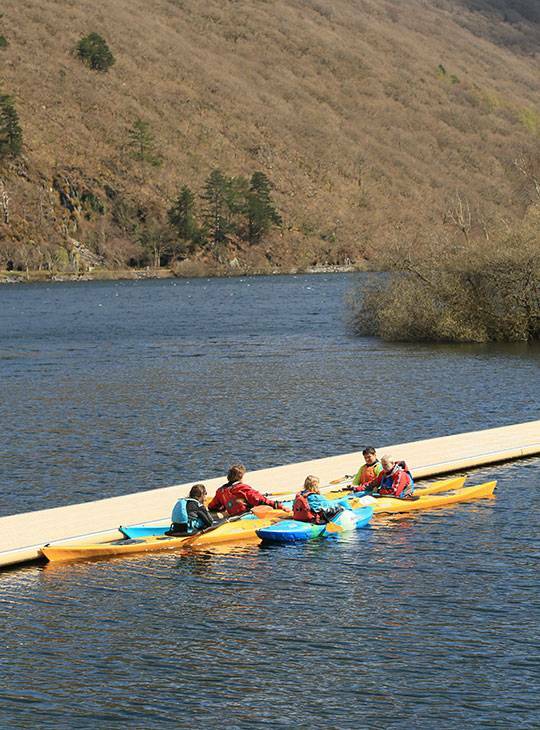 We have an extensive selection of different styles of open canoes from a range of manufacturers. This is an ideal opportunity to try something new if you'd like to. If you prefer the familiar, feel free to bring along your own kit. A waterproof note pad and a way to capture images on the water may be useful. Prior to embarking on a journey through the Coach Award pathway, it is important that you: Ensure the Coach Award suits your coaching role Familiarise yourself with some key content prior to starting the face-to-face training Have started to develop your background knowledge of the discipline/s you wish to coach.